Home / Autograph Deal Of The Week / Autograph Deal of the Week! Blink 182’s Tom DeLonge! Dashboard Confessional! Kill Bill’s Vivica A. Fox! And More! Autograph Deal of the Week! Blink 182’s Tom DeLonge! Dashboard Confessional! Kill Bill’s Vivica A. Fox! And More! It’s deal of the week time! This week there are cool cool things, so let’s get started. Blink 182’s Tom DeLonge has a new signed book out! 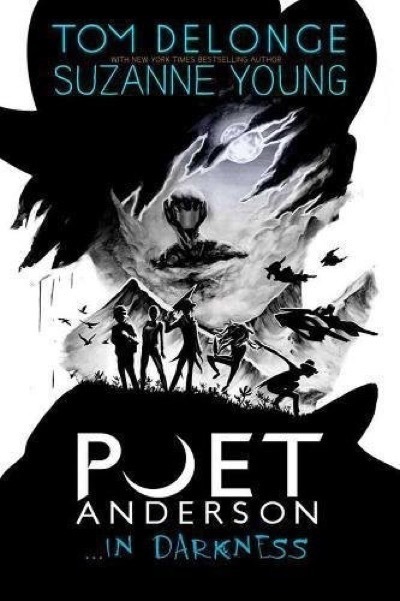 Multi-platinum recording artist and Blink-182 founder Tom DeLonge once again teams up with New York Timesbestselling author Suzanne Young to continue the award-winning, critically-acclaimed transmedia project—Poet Anderson—inspired by a Stanford University study on how your dreams can effect your reality. 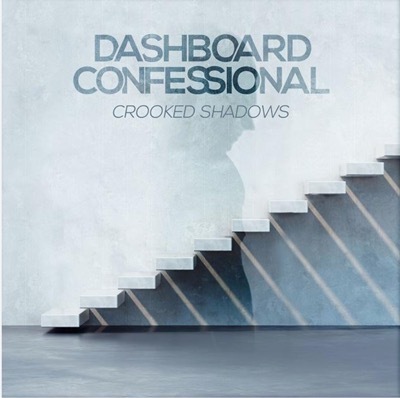 Then Alt-Rockers Dashboard Confessional have a new signed CD out. Produced by Chris Carrabba and Jonathan Clark with co-producer Colin Brittain, Crooked Shadows is the result of a near decade-long period of immense self-examination for Carrabba. Crooked Shadows explores Carrabba’s reclamation of the simple yet extraordinary moments in life that long stood as the unsung heroes of his songwriting, as he reflects on experiences of his own and those closest to him. The result is a deeply cathartic body of work that traverses the complications and vulnerabilities of relationships while scrutinizing the possibility of self-improvement. Features special guests including Cash Cash, Lindsey Stirling, and Chrissy Costanza of Against The Current. Kill Bill star Vivica A. 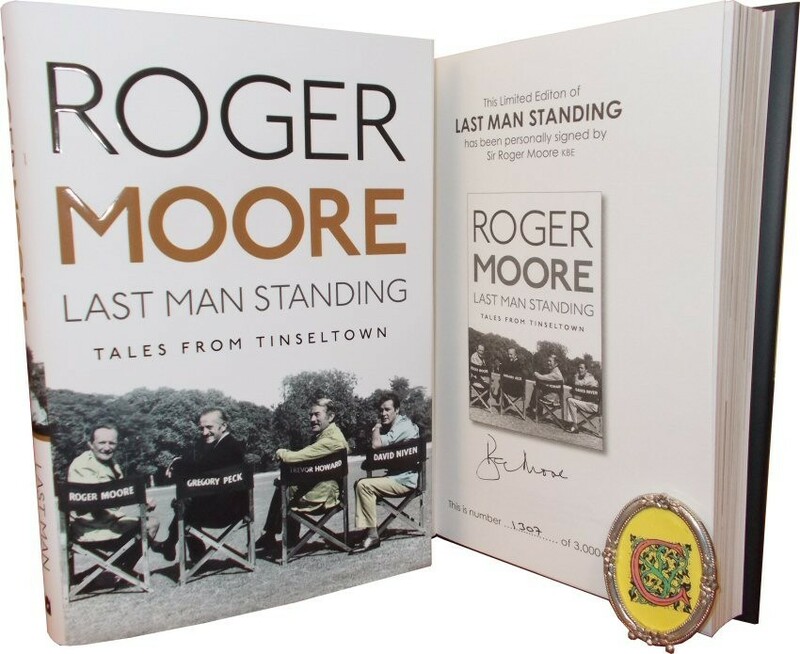 Fox has a new signed book out! 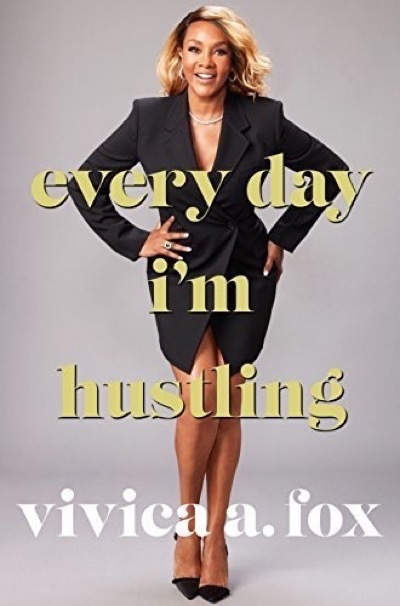 This Hardcover Edition of Vivica A. Fox’s Every Day I’m Hustling is autographed by Vivica A. Fox. Cyber Monday Deal Of The Week! Sales! Signed Books! Francis Ford Coppola! Jimmy Carter! Sports Memorabilia! And More!